An IDEC (More info) section for the divers in your family. Here at Dive Master we recognise that not everyone who needs annual travel insurance for scuba divers will require the same coverage. 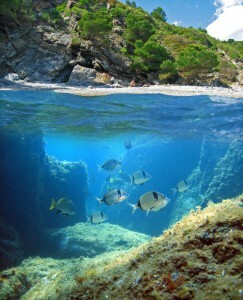 For this reason, we can offer both standard and premium travel insurance for scuba diving cover. In addition, we’re now able to offer additional policy benefits, such as adventure sport holiday cover, increased baggage limits and independent traveller cover as add-ons for both our standard and premium travel insurance diving cover policies. For more information on our travel insurance including diving, contact us today. You won’t find better scuba insurance elsewhere.